Mobile Email Marketing is the function of reading, replying to, and forwarding emails using mobile devices. Email Marketing is a very effective method when it comes to low cost Internet Marketing and it has the best reputation to bring targeted traffic to websites. An email may be in the form of a Newsletter or a plain announcement, and it is easy to send it to as many targeted recipients as possible. Mobile Email allows you to access many popular email services and read, delete, and respond to your email from your phone or tablet as if you were sitting at a computer. Mobile Emails and Mobile Newsletters should be designed to load quickly on any cellular phone or other mobile device. You better make sure when your subscribers check the email on their phones they don’t get a distorted message instead of your Newsletter. In many cases, the email is going to be clicking through to a Mobile Landing Page or Mobile Website which will need to look good on a smartphone screen as well. The principles of mobile email design are different than those of HTML email design. The traditional email architecture used for computer browsers is not compatible with the mobile architecture for mobile devices. In cellular phones, for example, the technology called WAP is used for browsing. Because of the limitations of WAP browsers in terms of screen size and allowable download, there are special procedures that follow the accessibility design guidelines for building a Mobile Email which are set by the World Wide Web Consortium (W3C). Email Marketing – It is the most widely used method to stay in touch with your customers or prospective customers, send out invitations, or make special offers. 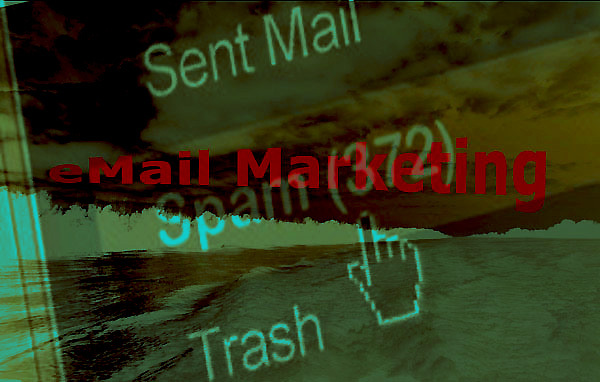 Email Marketing Articles – Email marketing is a very effective method when it comes to low cost Internet Marketing. Mobile Email or Mobile Newsletter design price: $47 each and $97/campaign. Hosting and other mobile marketing expenses charged by your host are not included in price. Business Development consulting company in West Los Angeles will help your business succeed with Mobile Website Design and Development, Search Engine Optimization (SEO), Email Marketing, Text Message Marketing, and Social Media Integration and Management.